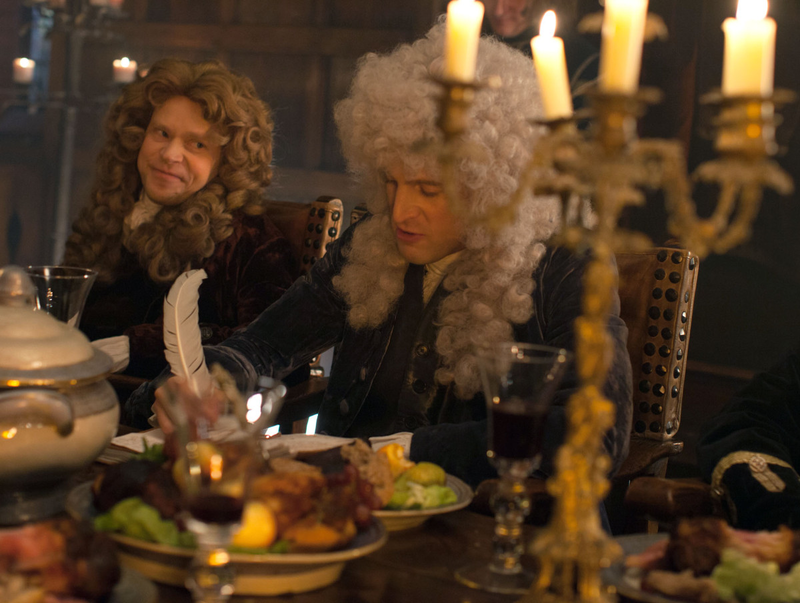 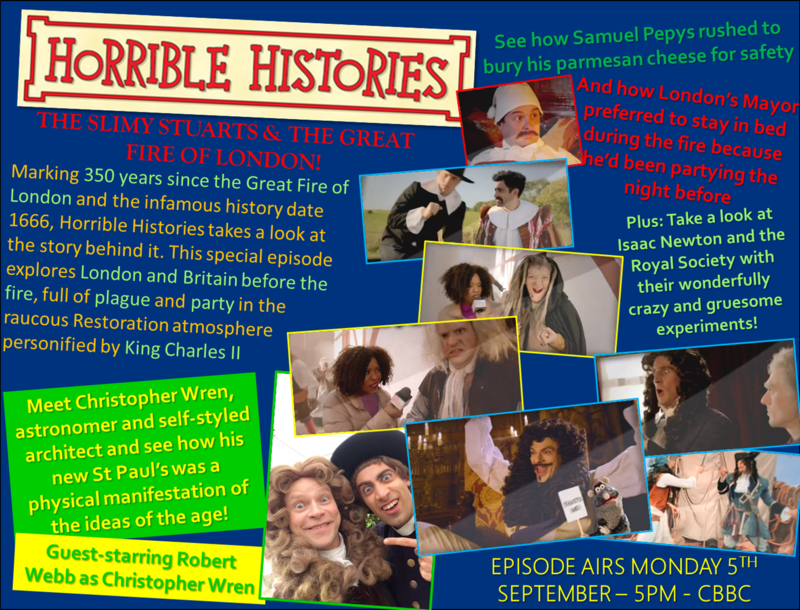 As we now know the third Series 7 special will be entitled ‘The Grisly Great Fire of London’, and recently some promotional images were released by The Consulting Detective (see here: https://theconsultingdetectivesblog.com/2016/08/19/horrible-histories-the-grizzly-great-fire-of-london-promotional-pictures/). 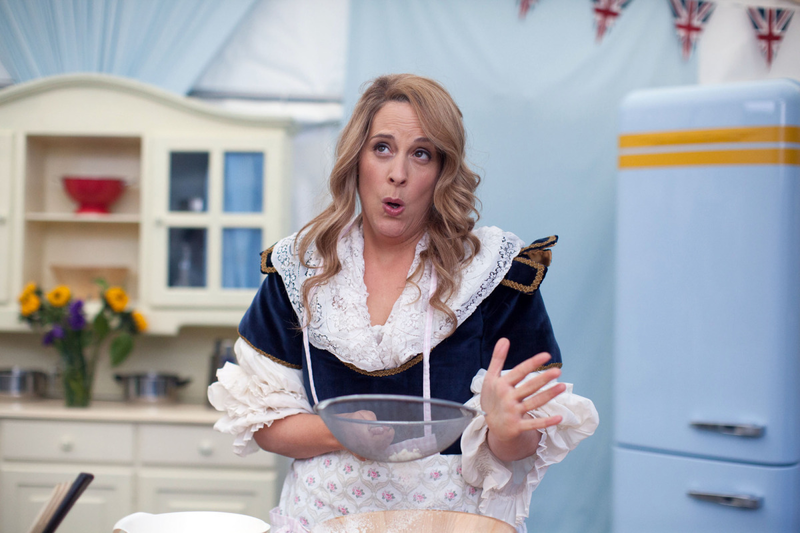 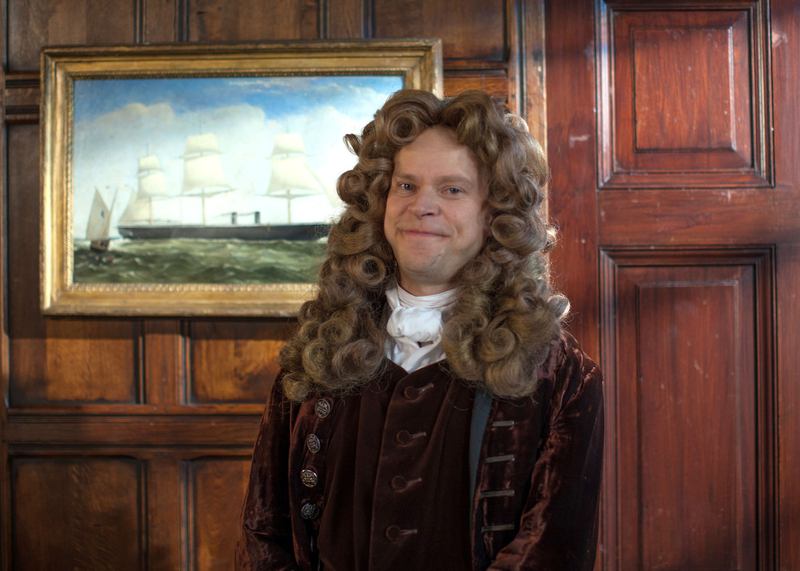 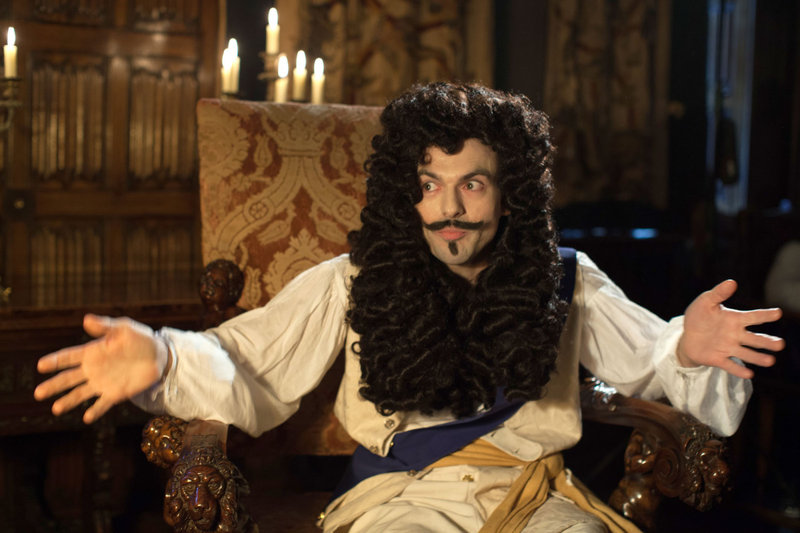 The episode is set to air on Monday 5th September at 5PM on CBBC, guest-starring Robert Webb as Sir Christopher Wren. 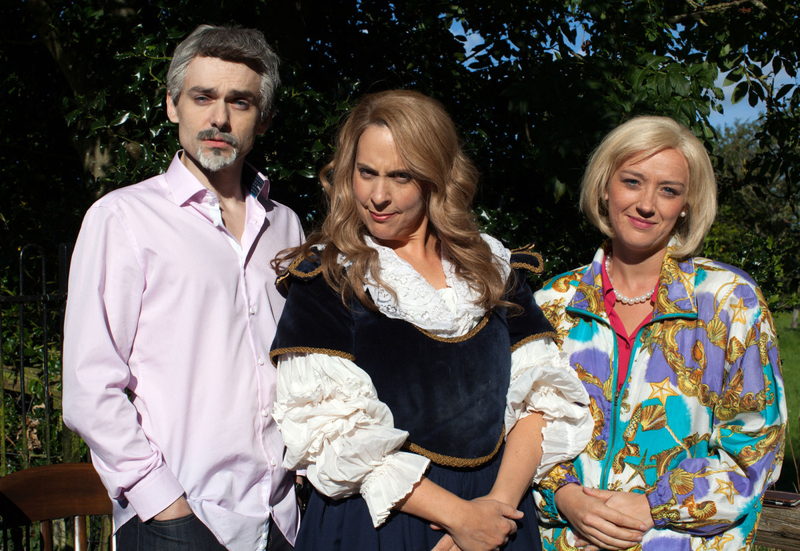 Read more about it here: Series 7 Episode 3.